3. Double click it to uninstall. A prompt will come accept it. 4. 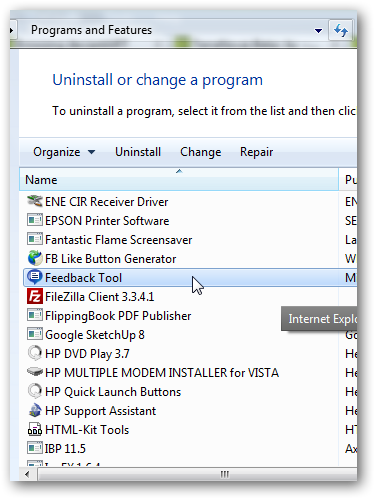 Now, you have to uninstall the feedback tool too. 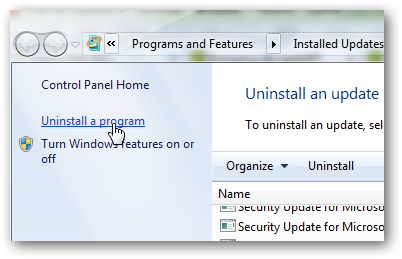 Double click to uninstall it. Note: You must restart and install the latest version of Flash Player Over the current installation. Get Flash Player here. This Article Has Been Shared 6835 Times! How to use Windows SkyDrive to post high quality images in forums, blogs for free. 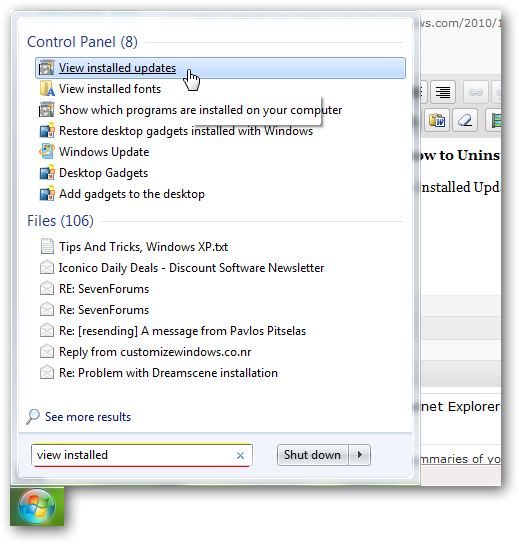 You can use the Shift key from your keyboard to open a new window in Windows 7. This tutorial shows how you can do it. 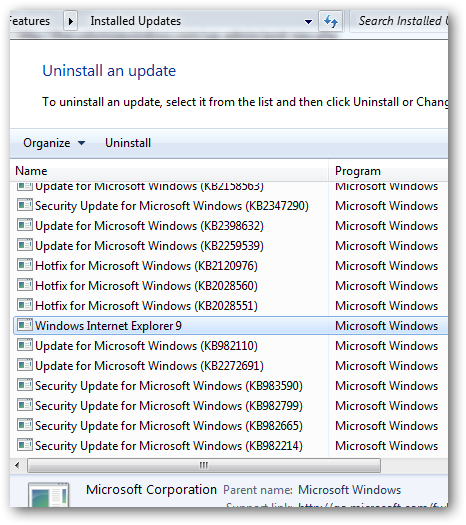 Cite this article as: Abhishek Ghosh, "How to Uninstall Internet Explorer 9 beta," in The Customize Windows, November 5, 2010, April 20, 2019, https://thecustomizewindows.com/2010/11/how-to-uninstall-internet-explorer-9-beta/.